All sides have been silent and non-responsive to Wine Industry Insight queries since the first sealed documents were filed back in May. We will continue to follow-up. 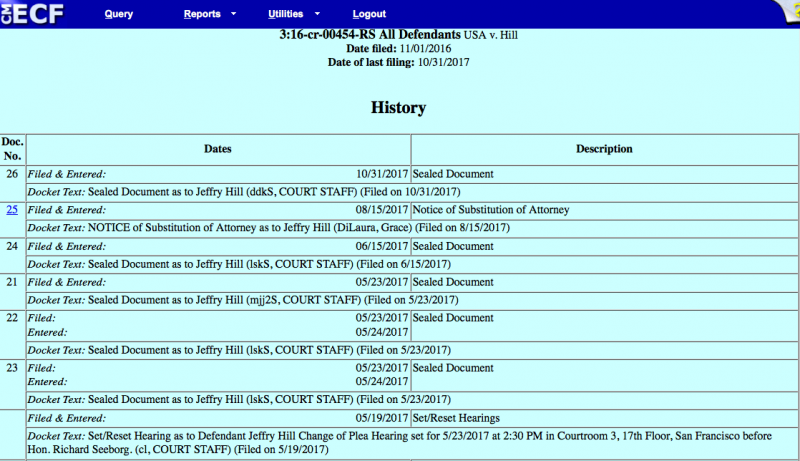 For details, see: The Mystery of Jeffry Hill’s Secret Federal Court Files Continues. 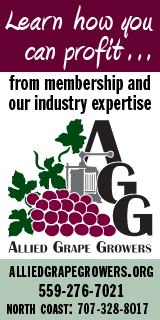 Is Grape Fraud OK With Feds?